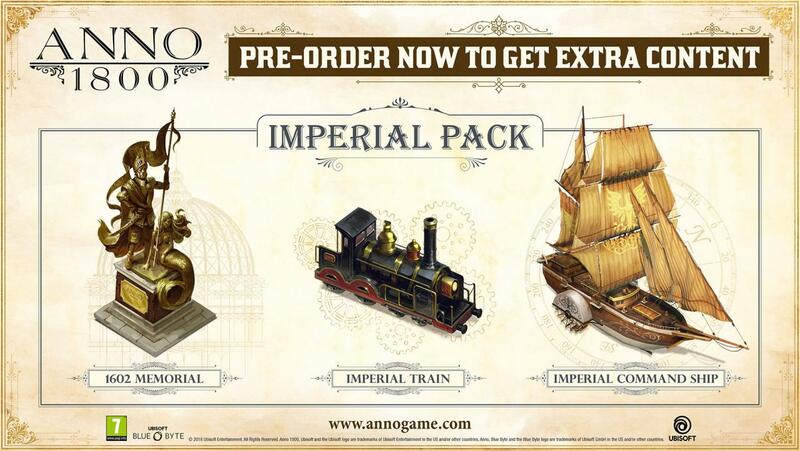 Requires the base game Anno 1800 on Uplay in order to play. Log in using your Ubisoft account and redeem the code. The activation code will be sent to the email address tied to your Ubisoft account.